 Welcome to SNU Faculty Resource Center Knowledge Base! The official Learning Management System of SNU has been Moodle for several years, but throughout the 2018-19 academic year, we will be transitioning to Canvas by Instructure. By Summer 2019, all courses will be delivered in Canvas. Here is where you will find help for both systems, as well as important LMS transition information. Instructional technology solutions for teaching and learning.